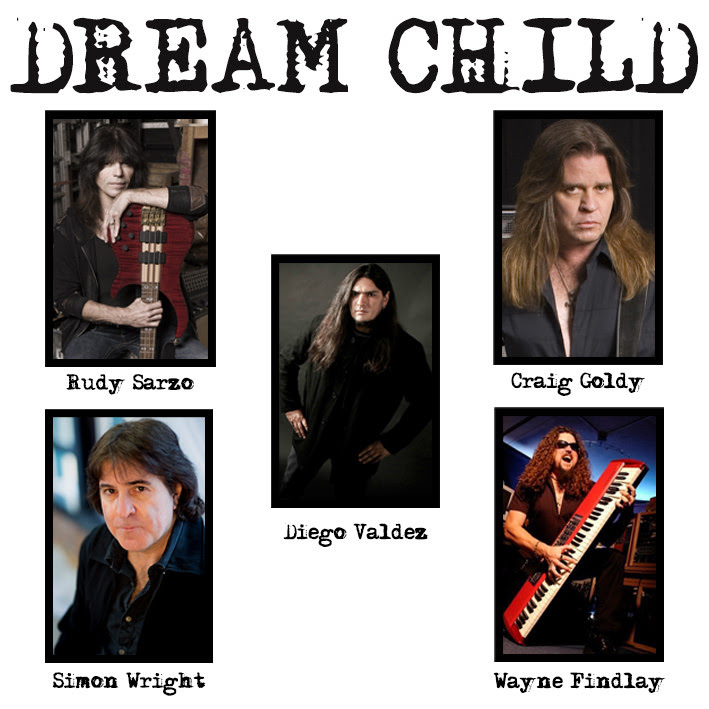 We are so very fortunate to have bassist Rudy Sarzo as a featured guest,Simon Wright on drums, Wayne Findlay on guitars and keyboards, and a surprise vocal discovery from Argentina, Diego Valdez, whose voice will send shivers up your spine!! This album will bring back memories of the days most people have thought were long gone and never to return, yet it is also new and fresh enough to be unique with some unexpected twists and turns!! No more “same old, same old” here, no fillers. 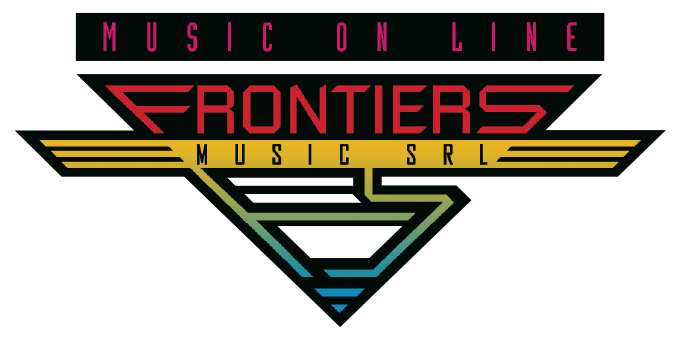 Every song is an oasis in the desert and a rare gem in the coalmines of life in this new world that thinks the past greatness of rock would remain in the past. We’ve brought it back to life once again!! JAIN’S “MAKEBA” HAS RECEIVED 2018 GRAMMY® AWARD NOD FOR “BEST MUSIC VIDEO” SCORES OVER 107 MILLION CUMULATIVE AUDIO & VIDEO STREAMS FEATURED IN LEVI’S AD!